Dalai Lama Speaks in Inverness, Scotland. 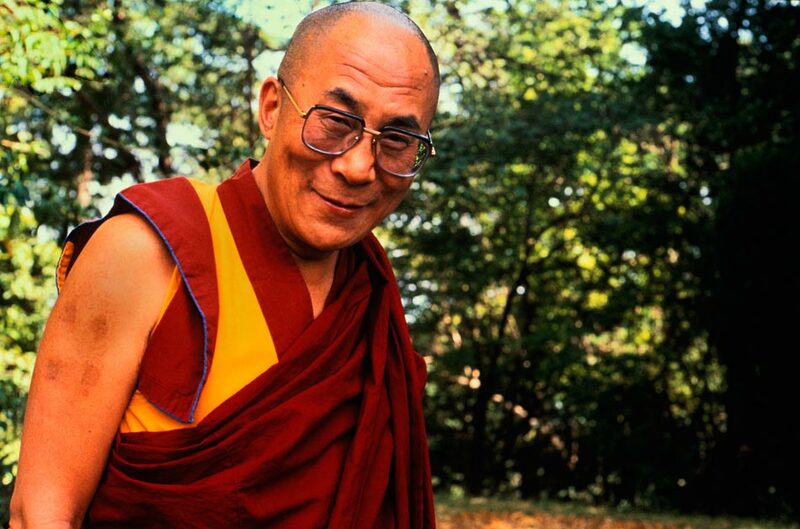 At 1.30pm (British Summer Time) today the Dalai Lama will be speaking at Inverness as part of his tour around the U.K. His Holiness will be giving a teaching entitled “Be the Change”, focusing on how individuals can change the world by improving their own personal sense of humanity. This morning, the Dalai Lama tweeted “A genuine change must first come from within the individual, only then can he or she attempt to make a significant contribution to humanity.” It looks like this talk will engage with the teachings of the great Mahatma Gandhi, who famously once said “Be the change in the world you want to see”. To see the Dalai Lama’s teaching live over the internet, please visit his official website to see the webcast.